Keeping your website look up-to-date is important – largely because by doing so you show your customers, clients and just random visitors that you care about each detail. And that means that you care about them. Here are more free website template on github. 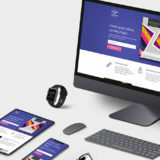 If you are wondering, what website designs are trendy this year, let us introduce you to our handpicked gallery of the most beautiful, refined and functional premium website templates, which you can use to build a modern-looking website in 2016. Featured here are 30 of such designs; to see more of them proceed to the largest collection of website templates on the web. 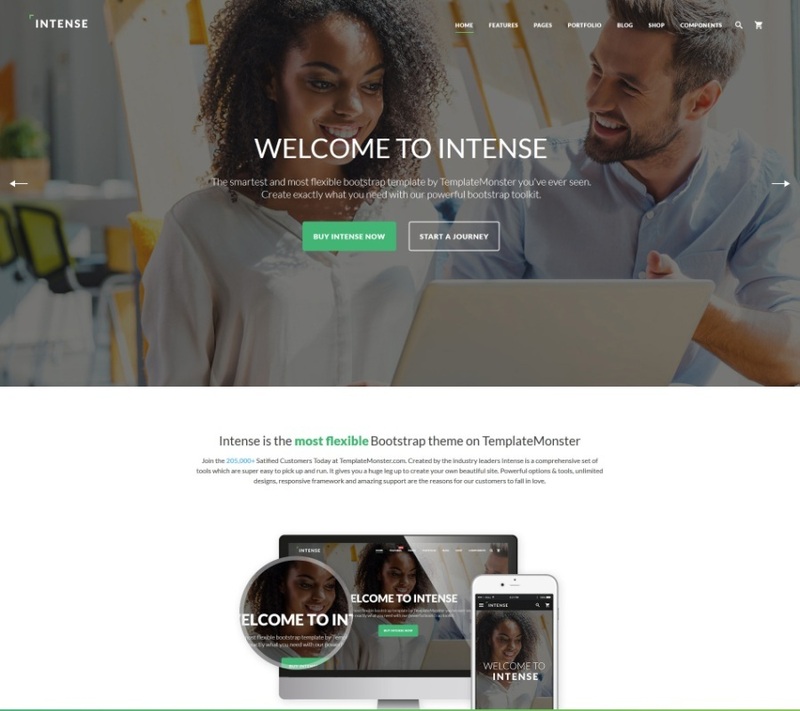 Intense is a multipurpose and multitopic HTML template with hundreds of page layouts and a number of designs. Its core part is a vast toolkit comprising 20+ blog pages, 15+ portfolios and 10+ eCommerce layouts. It can be styled with one click using one of the 8 available skins. 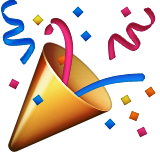 In addition, Intense comes with a continuously growing collection of child templates, each of which can be used independently. At the moment there are 9 of them: Photographer, Restaurant, Personal Blog, Real Estate, Handmade, Dental Clinic, Financial Advisor, Gym and Child Care. 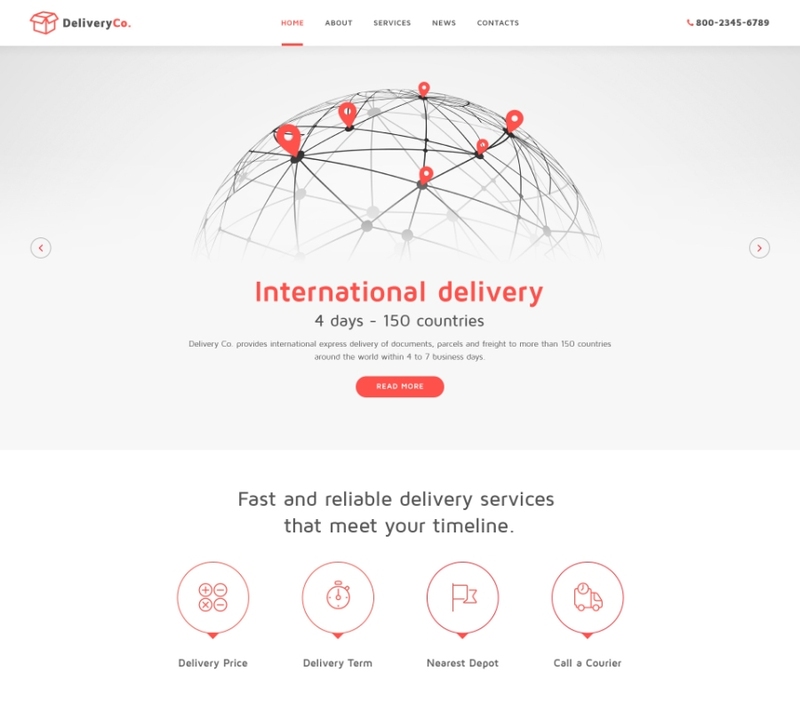 If you are looking to improve your corporate website with a simple, yet powerful design, look no further than this responsive HTML template for delivery companies. With integrated Google Maps, blog functionality and multiple forms it will enable you to present your business to potential clients, receive orders online and provide customer support. 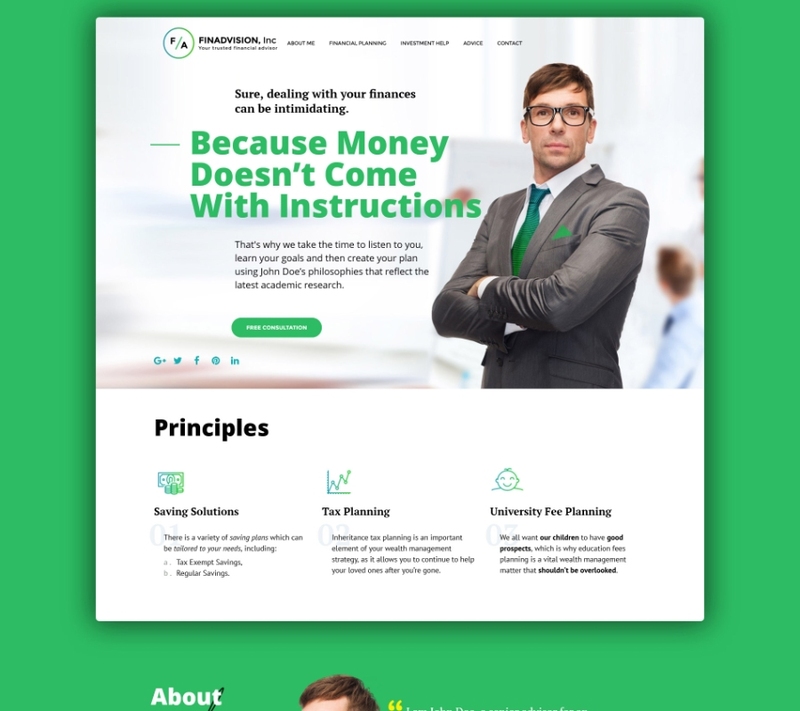 This fresh-looking website template was designed and optimized for financial advisors and Forex brokers. It possesses advanced functionality such as integration with Google Maps, Google Fonts and font icons, as well as a smart page structure. 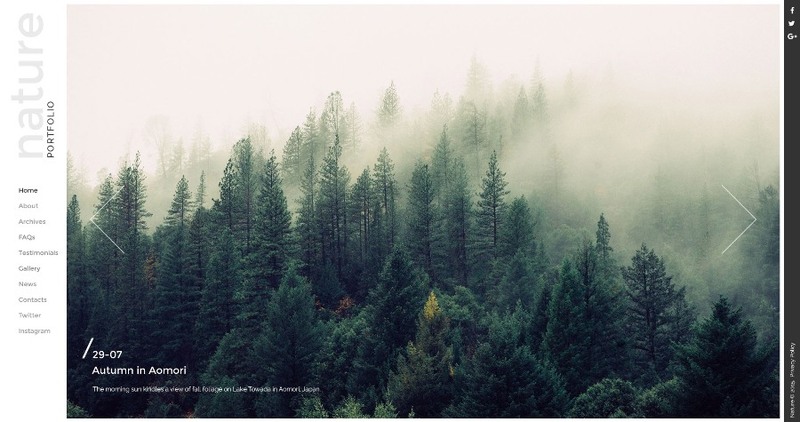 Nature Portfolio is a stunning website template for photographers. Its design is based on hyper trendy large images, full-page sliders and semi-transparent menus. This template provides extended gallery options and is, therefore, highly beneficial for all kinds of digital artists. 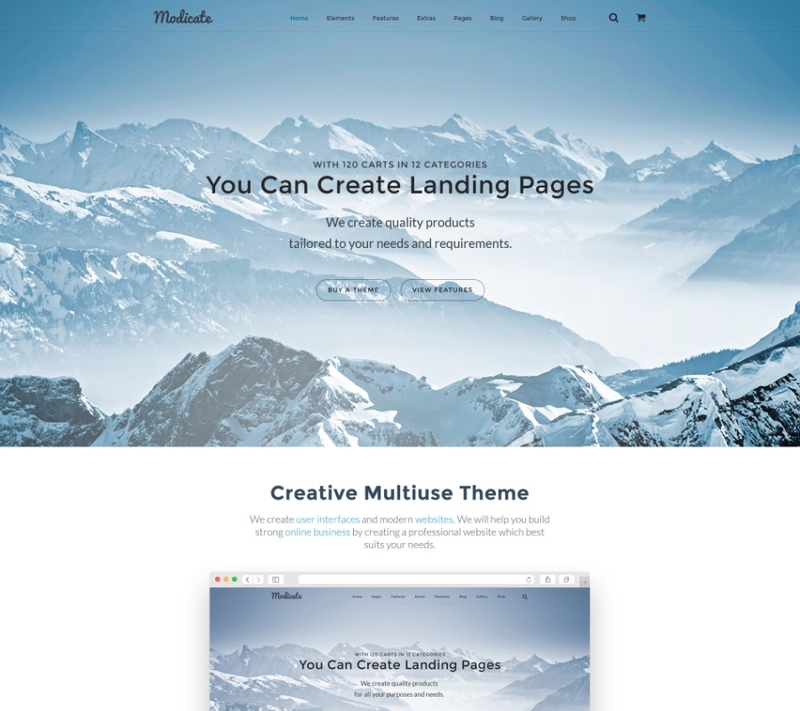 Designed specifically for blogs and web-based companies this responsive Bootstrap template offers a wide range of premade pages and page components: headers, footers, sidebars, content blocks, etc. Its powerful social options will help you build a devoted community and rapidly grow social traffic. 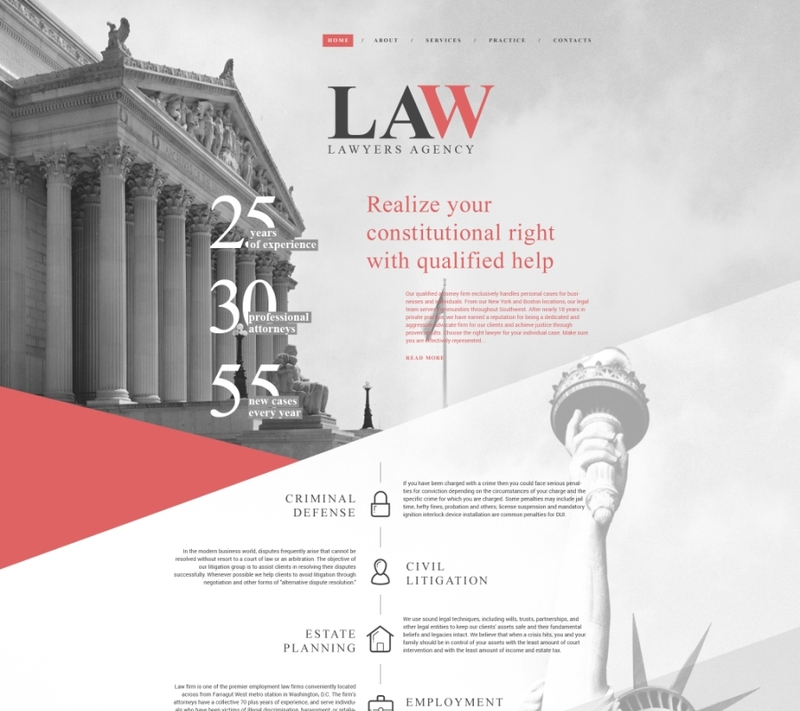 This professionally designed responsive template is everything you need to set up a sustainable official website of a law firm. 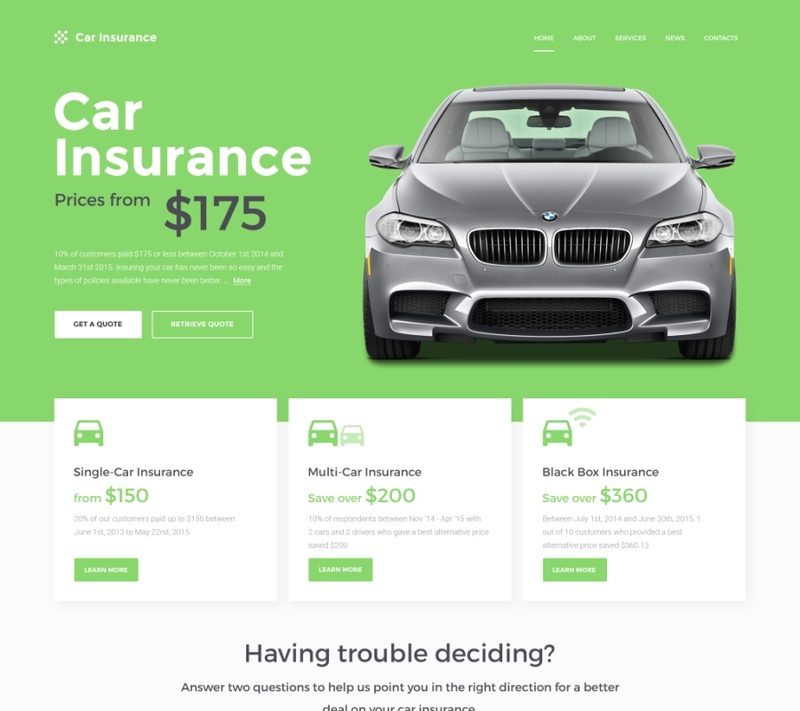 It is not only easy-to-use, but also visually appealing, which is extremely important if you want to make a positive first impression on your clients. 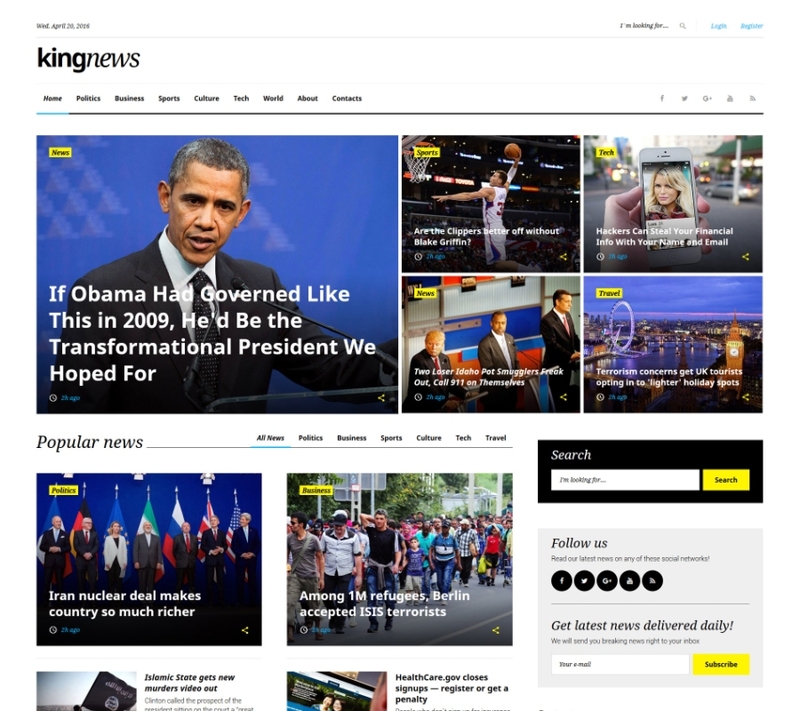 KingNews is a modern website template for online magazines, newspapers and large blogs. Its content-rich layout is designed in a way to give you more freedom in allocating your content. 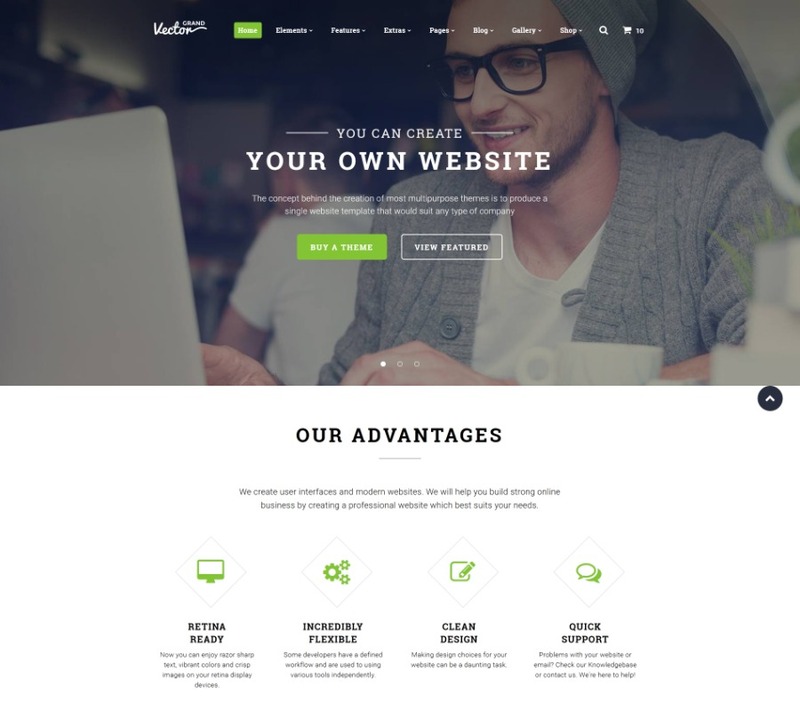 The navigation of this template is powered by a sticky dropdown menu and a back-to-top button. This simple clean responsive template with a contemporary design is suitable for a wide range of websites. 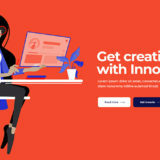 It offers everything required for an effective landing page: animated pricing tables, testimonials, blocks with descriptions of your services, etc. The top area of its homepage includes a customizable banner with compelling call-to-action buttons. 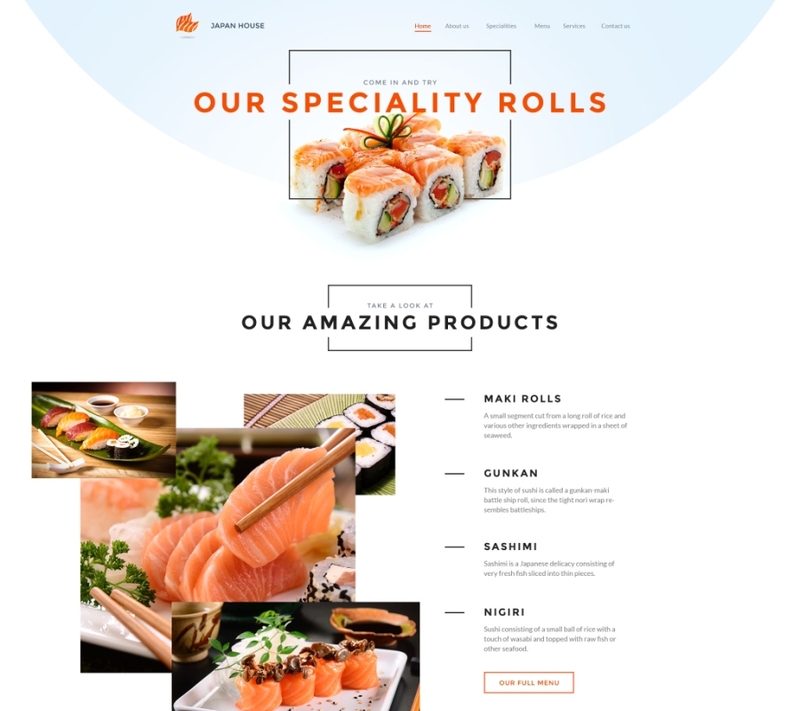 Japan House is a delicious-looking website template for sushi-bars, cafes and restaurants. It features several predesigned pages, a contact form, a live chat plugin and social sharing buttons. This template was built with Bootstrap framework, which means it is 100% responsive and mobile-friendly. 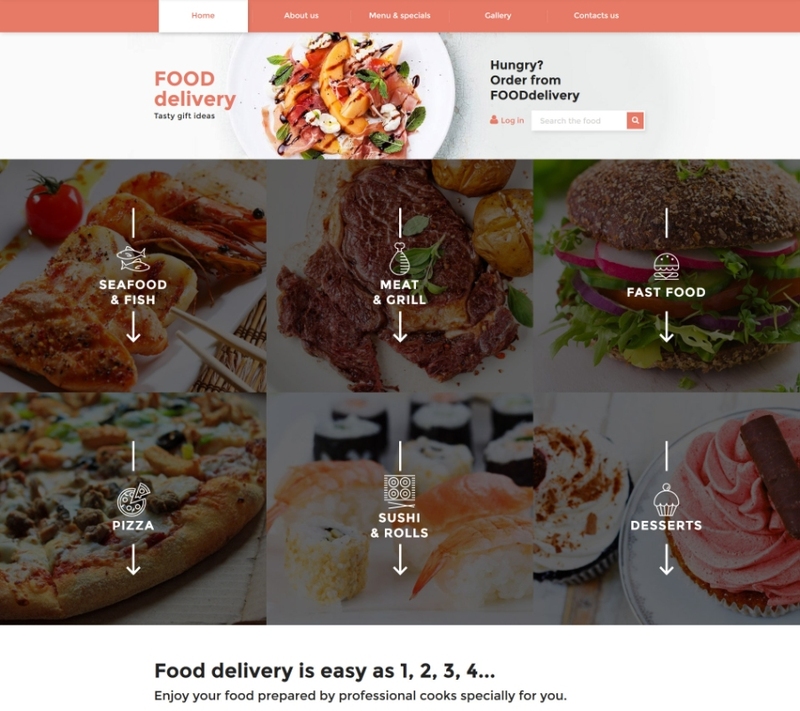 This classy responsive template for food delivery services has an outstanding design that is based on pixel-perfect outline icons, large responsive images, lazy load effect and impressive CSS animations. Its homepage includes premade buttons for mobile services such as AppStore and Google Play, so you will be able to promote your mobile app without having to modify the template. 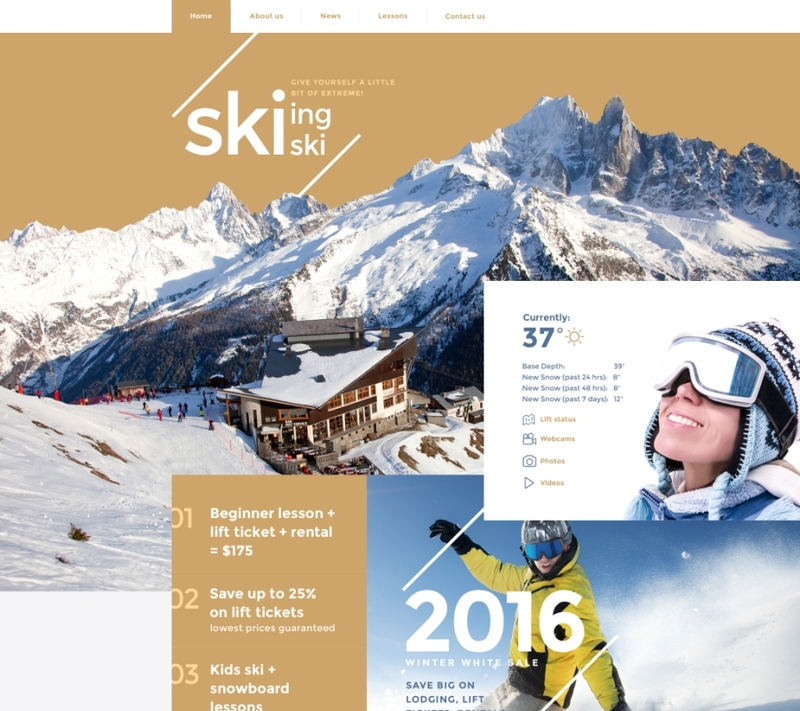 Skiing is a creative website template for hotels, recreation centers and winter sport clubs. The layout of its homepage is ready to be used as a landing page comprising various unique content blocks, maps and image sliders. 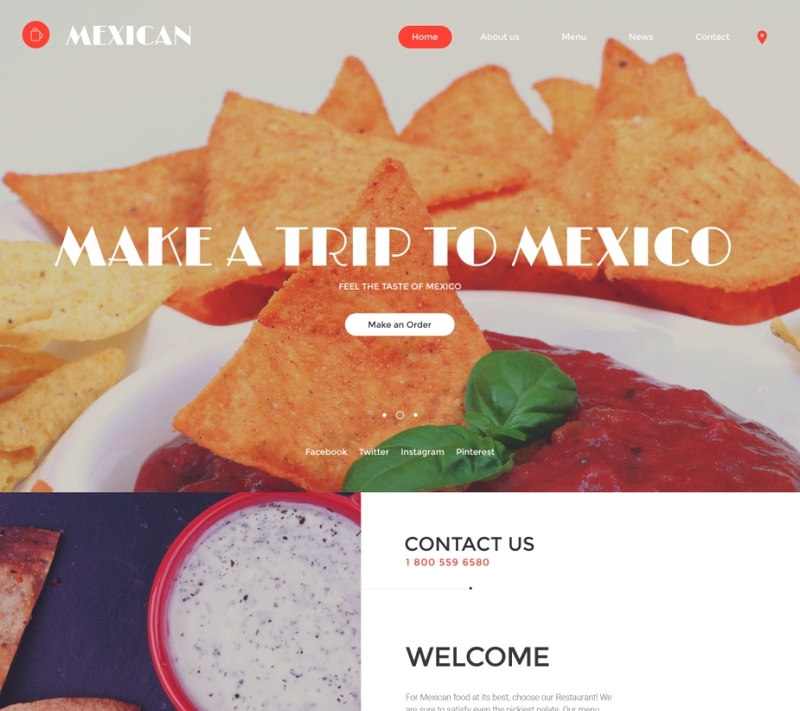 Mexican is another great responsive template designed for cafes and restaurants. It features a fully-fledged customizable menu, page-sized sliders, several options for feedback, and many more. One of the most useful features provided by this template is a stick-to-top bar with mega menu functionality. Langerba is a responsive HTML template for online courses featured by a stylish flat design, bold colors and thoroughly picked outline icons. 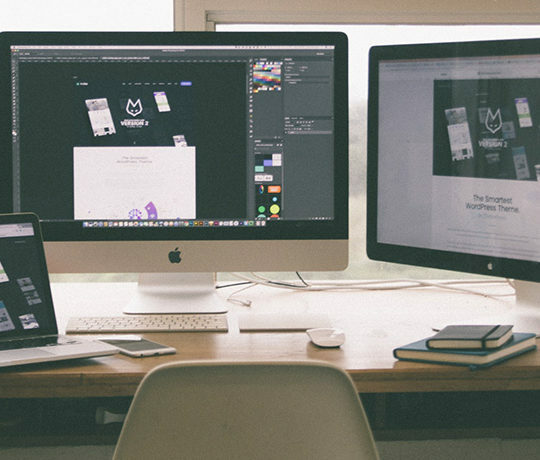 Its banners, call-to-action banners and other elements are optimized for better conversion rates. If you need for an outstanding design for your sports-related website consider this website template as an option. 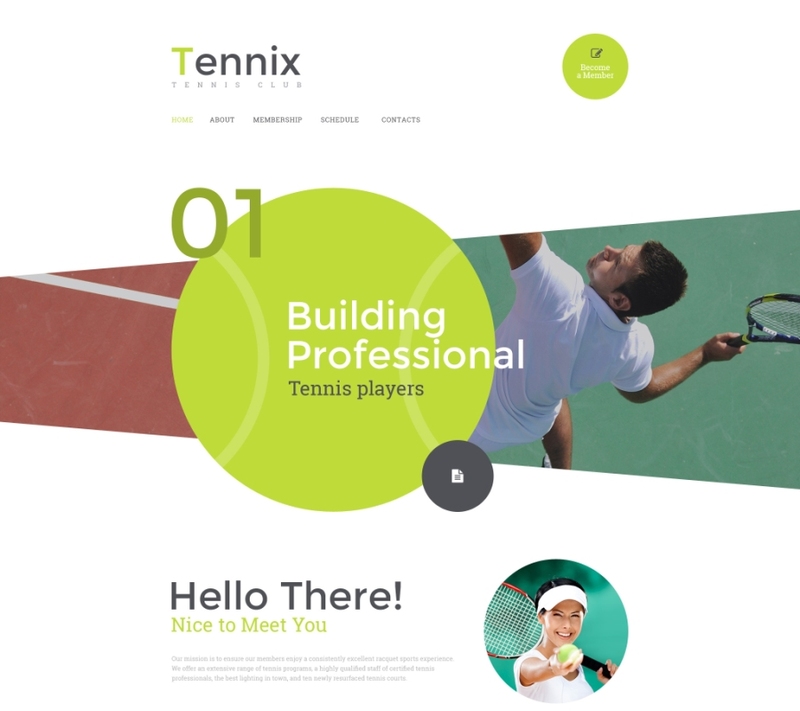 Its original look is intended for websites about tennis, but you will be able to repurpose it with ease. Its professional flat design with bright colors ensures unmatched readability. 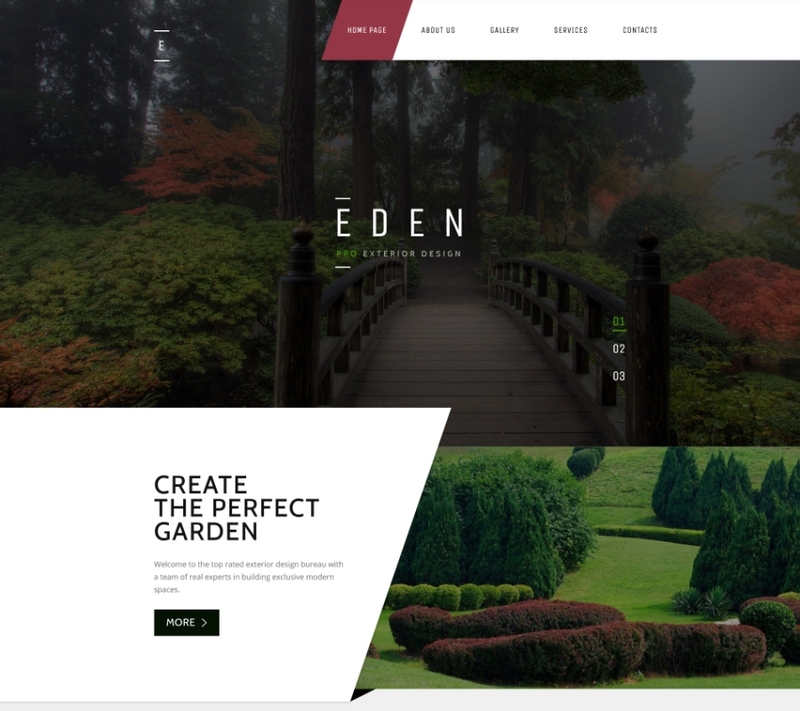 Eden is a responsive website template with diagonal lines and large images prevailing in its design. Its dark, but not gloomy palette will work best with websites about exterior design, gardening and flowers. The template offers such layout components as animated counters, Google Maps, and sliders. It is also supplied with a pack of specific-purpose pages such as ‘Contact us’ and ‘Services’. FairyStyle is a stylish fashion eCommerce template built with Bootstrap 3.3. 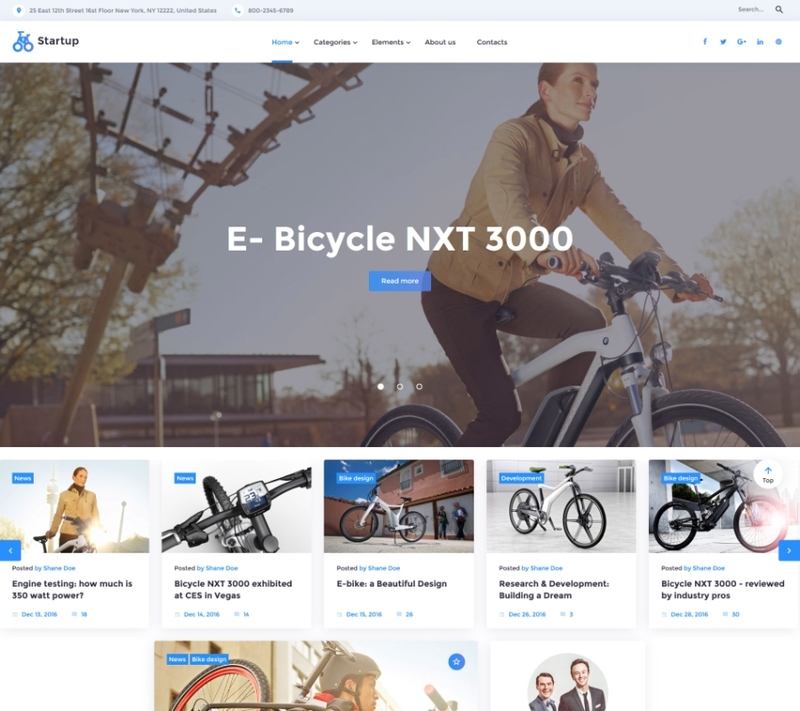 Besides the classic design it features a full spectrum of basic eCommerce functions, as well as some additional capabilities: sticky menus, various blog layouts and post formats, social sharing options, and more. 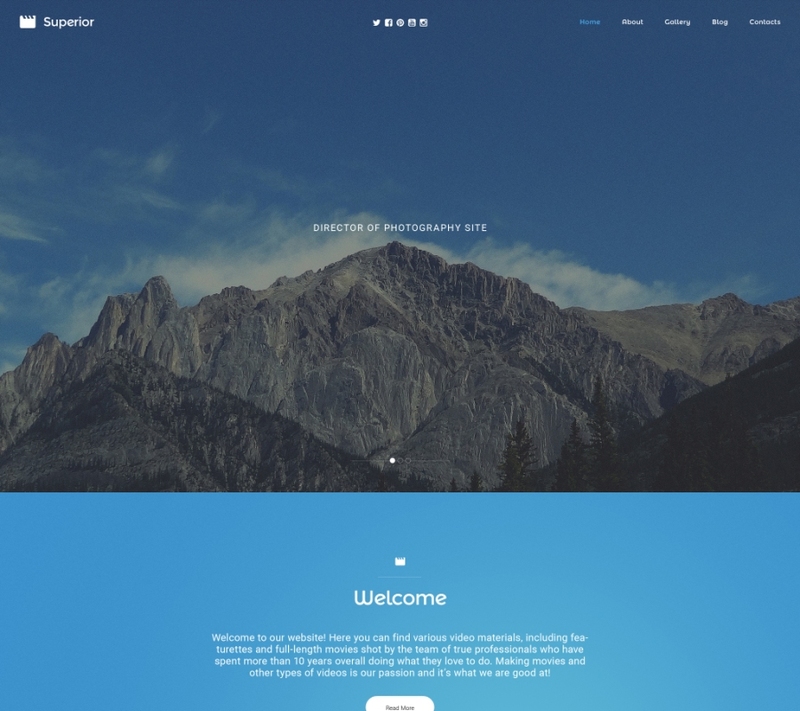 Superior is a great multipurpose website template designed for photographers and videographers in the first place. It makes use of large background images and videos delivering your visitors unparalleled visual experience, and effectively promoting your services at the same time. 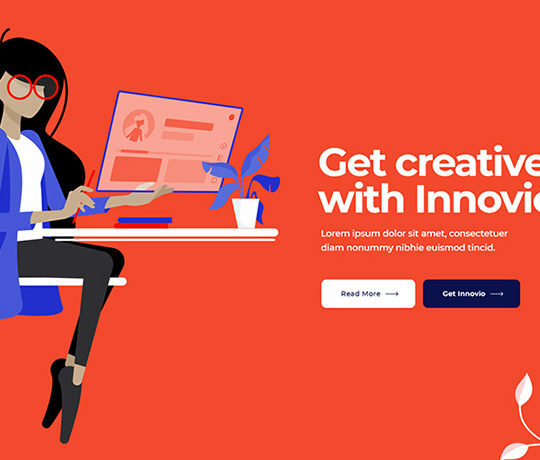 This multipurpose website template boasts clean design, and a broad choice of predesigned pages to fuel any possible web project. 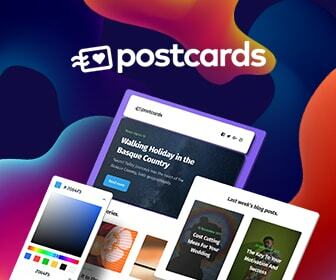 Modicate comes packed with several header and footer variations, a choice of blog layouts, and a number of components such as buttons, forms and pricing tables. 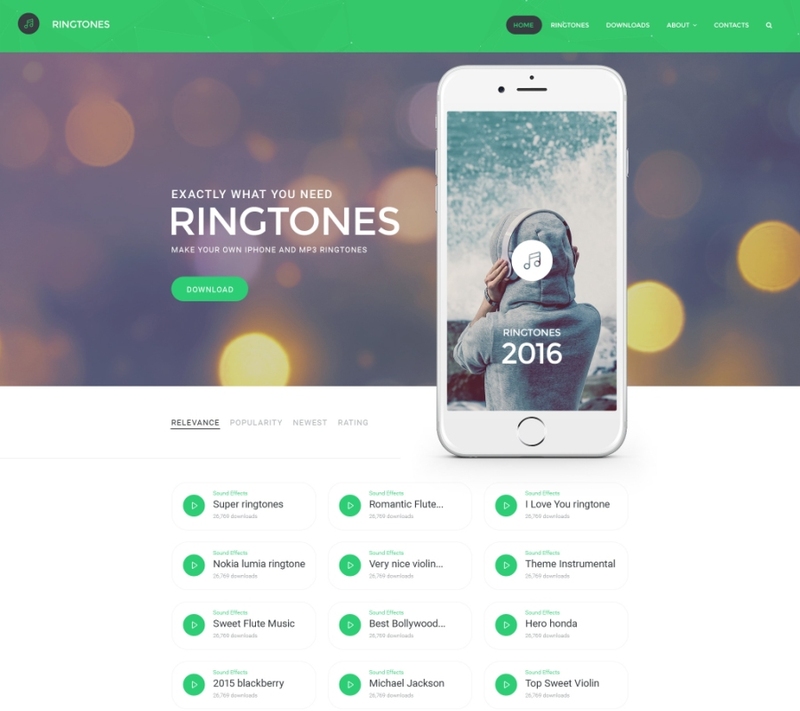 Ringtones HTML template was designed with music websites in mind. Its sleek futuristic look is perfect for social networks, SAAS services and mobile apps. The template is fully responsive and well optimized to be displayed on mobile platforms. This responsive template is a good example of vintage design integrated with modern technologies. It is responsive and mobile friendly, yet classic-looking. Among its features there are large sliders, animated category banners, and many more. 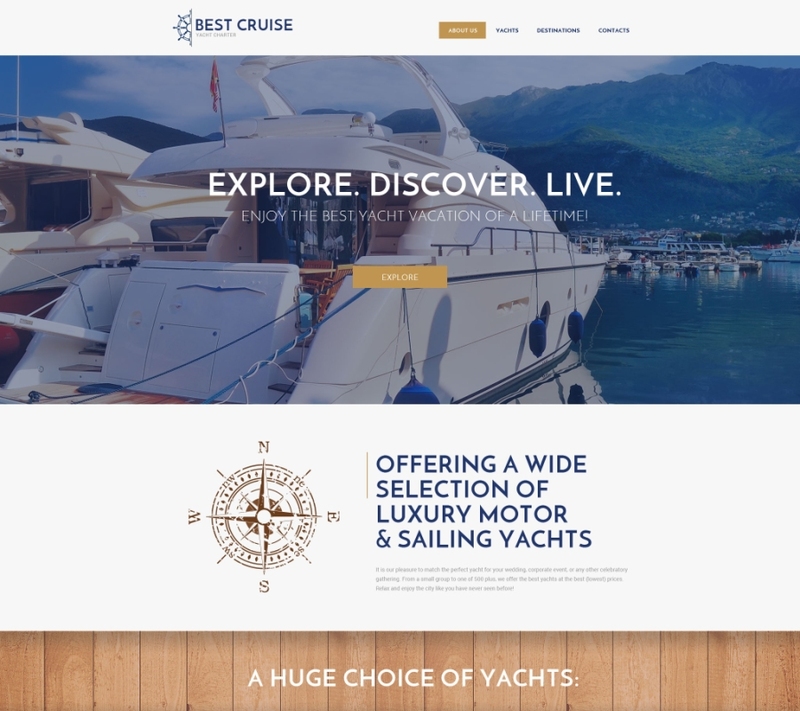 This template is suitable for websites related to fishing, yachts and tourism. 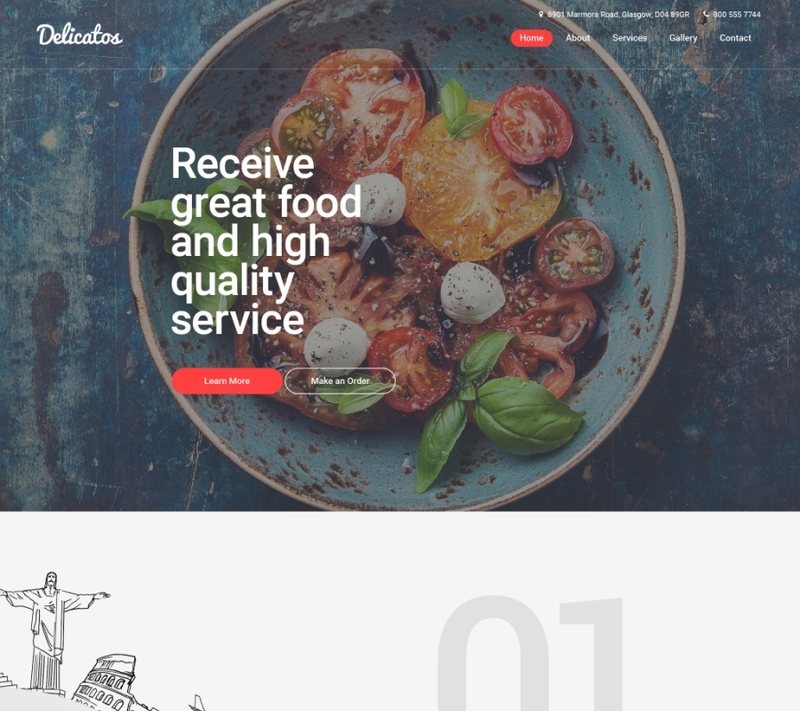 Delicatos is one of the best possible choices for a food-related website. Its homepage displays menus, tabs, images, services and call-to-actions, and can be used as a landing page out of the box. 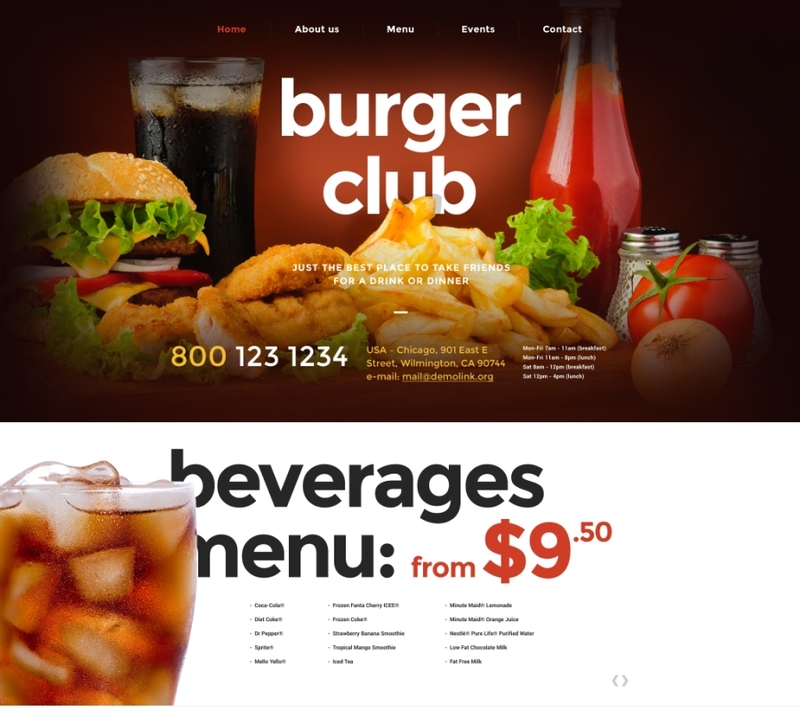 This responsive website template will be useful for owners of fast food restaurants who want to present their business online with style in order to increase their customer base. It’s delicious design is sure to boost your income. 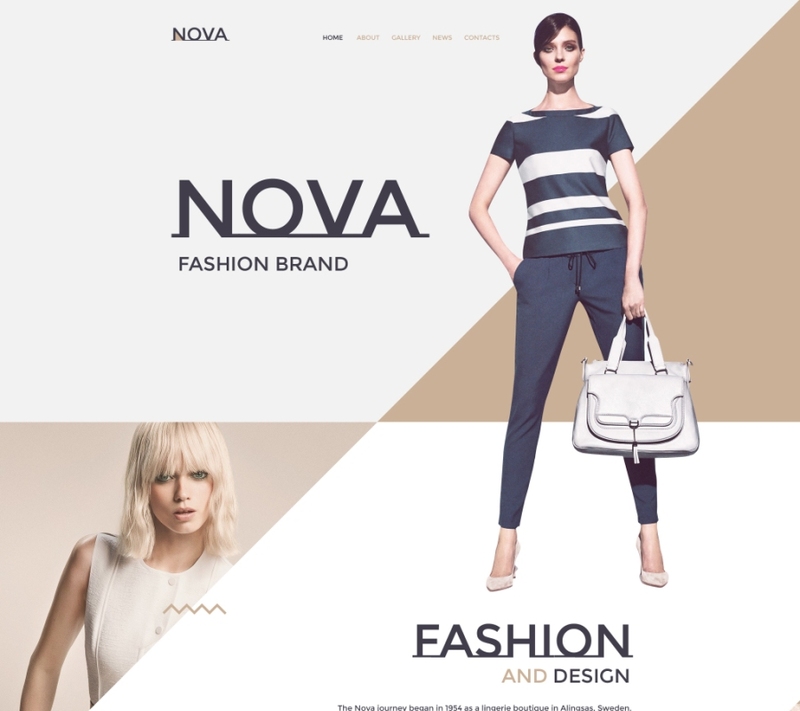 In terms of design Nova can give odds to any large fashion eCommerce store. Its layout is based on large images, diagonal lines and lots of white space, which is intended to highlight your content. 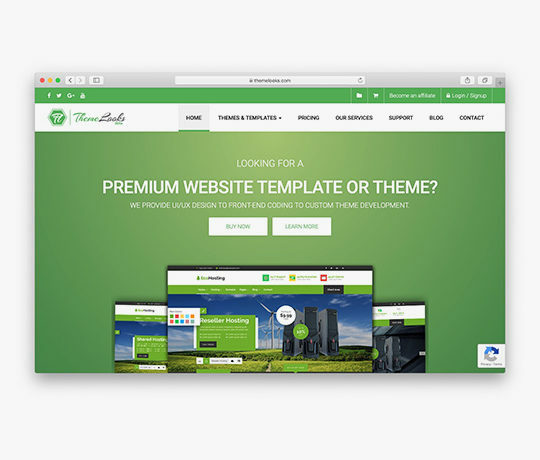 Simple, yet powerful, this responsive website template will charm your visitors at a glance. 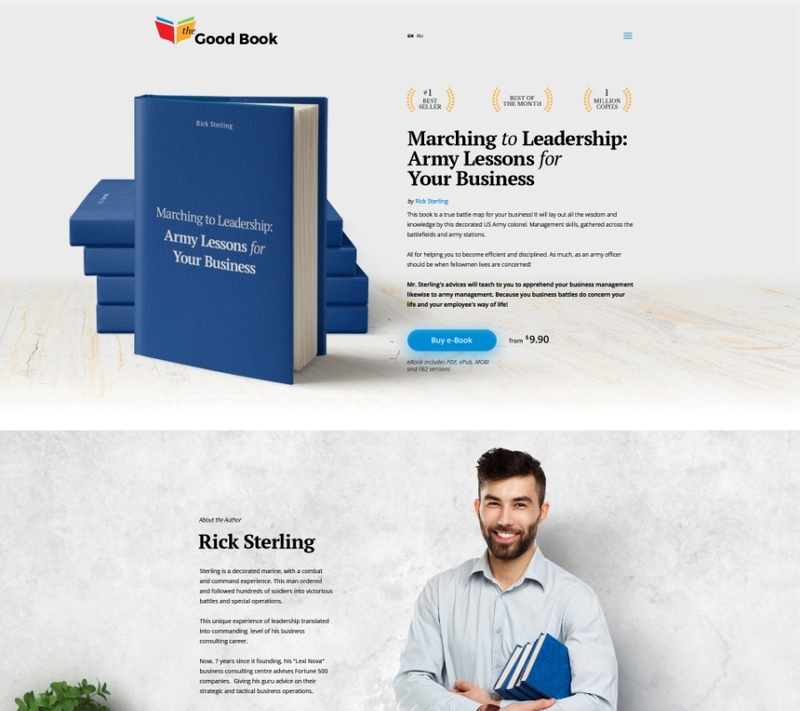 The Good Book is a colorful multipurpose HTML template suitable for book stores, online courses and many other kinds of websites. Its functionality is boosted by font icons, integrated Google Fonts, responsive sliders and predesigned pricing tables. This template can be easily repurposed to serve as a landing page. 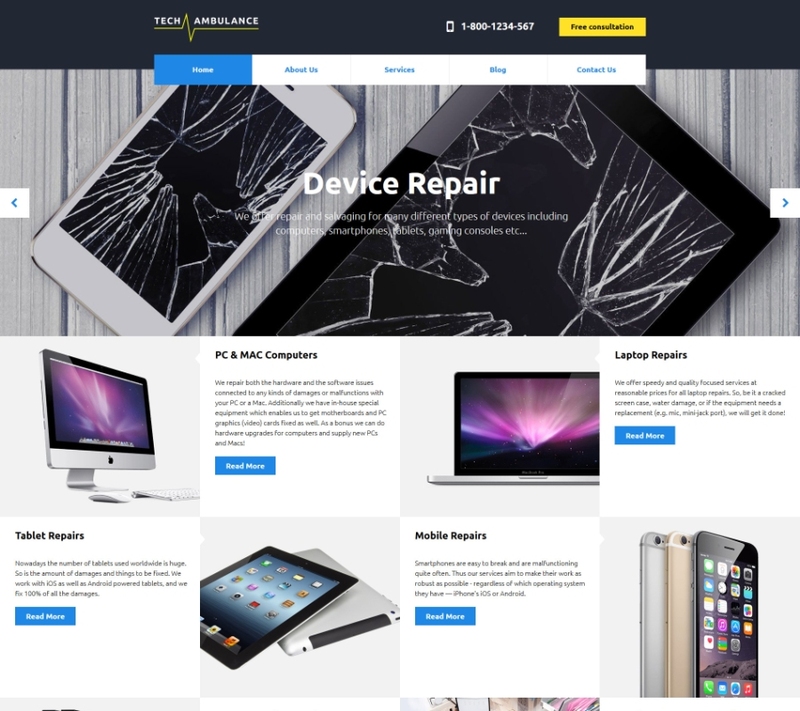 This responsive website template is a full-featured design solution for tech repair services, IT blogs and software catalogues. Its simplistic design and content-heavy layout allow for effective displaying of your goods and services against a clean monochromatic background. Local businesses will benefit from the incorporated Google Maps widget placed on the homepage. 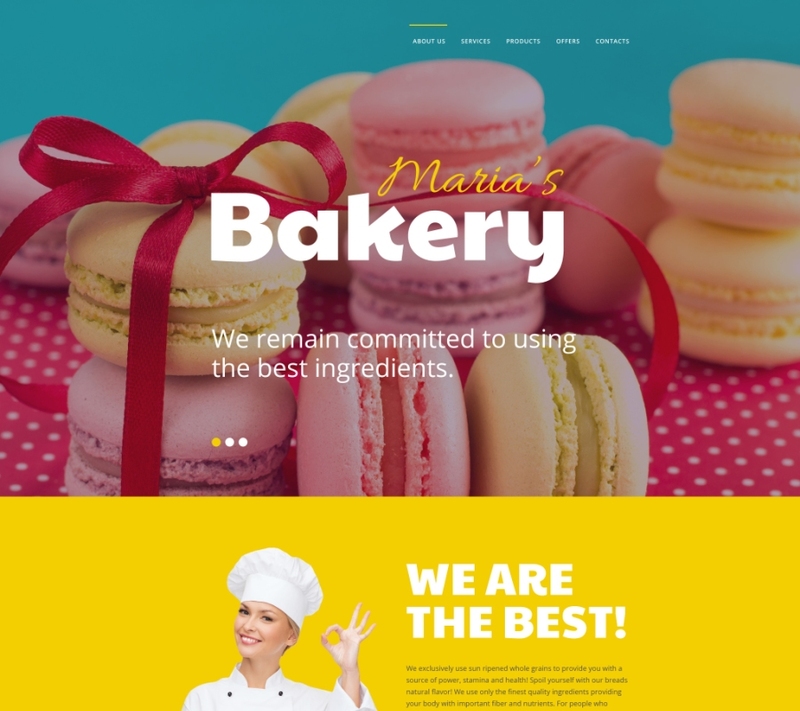 It is impossible to pass by a website built with Maria’s Bakery website template because of its impressive captivating look. The combination of script and modern bold fonts, together with the perfect choice of colors, will add a festive vibe to any food-related website. 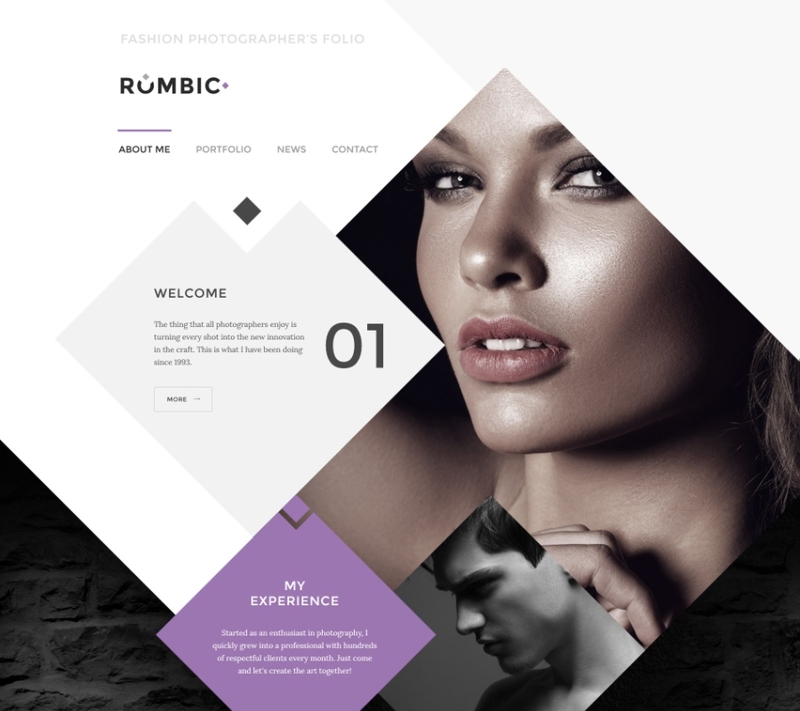 Rombic is an ultra creative website template for fashion photographers. 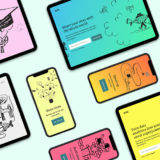 It boasts an unusual geometric design, feminine pastel colors, parallax scrolling effect and modern CSS effects (transparency, hover overlays and shadows). 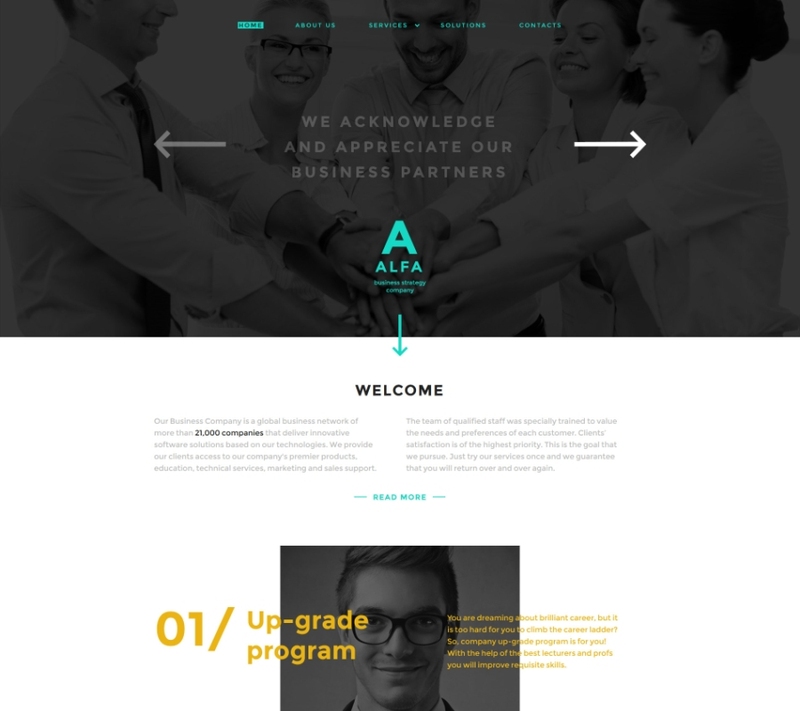 This responsive HTML template is an ultimate solution for those, who want to quickly launch a corporate website. 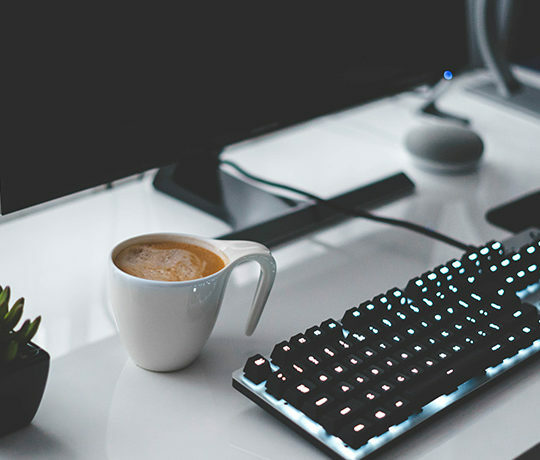 Its neutral businesslike design can be easily adapted to many website topics including, but not limited to finances, hosting, software, security, and many more. 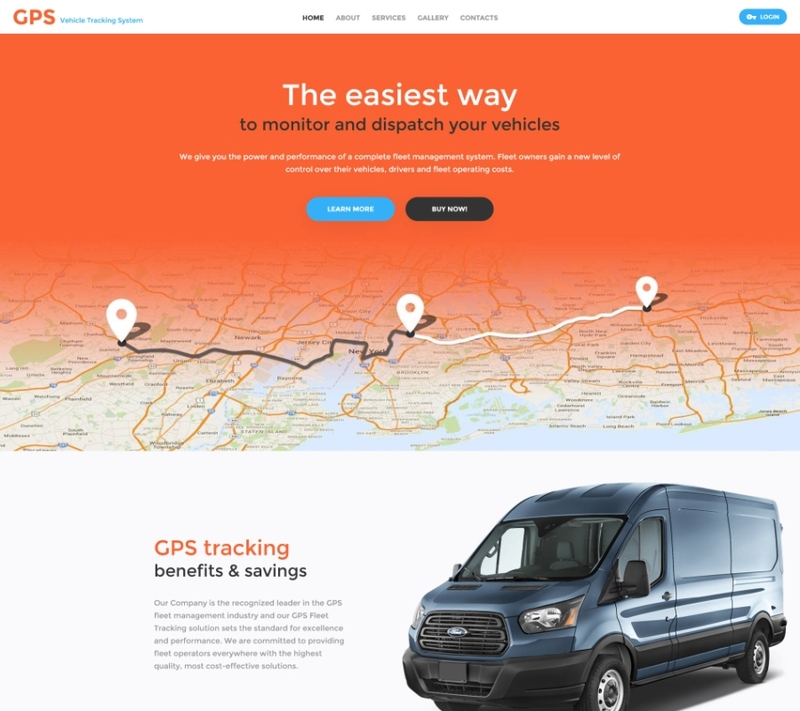 This robust website template is what every transportation business needs to look serious and professional online. Behind the simplicity of its design there is rich functionality and precise optimization for service companies. This template is equipped with a live chat module, which enables you to provide feedback to your clients with ease. The last template on our list is intended for marketing agencies and web-based companies, and is built with Bootstrap 3.3. 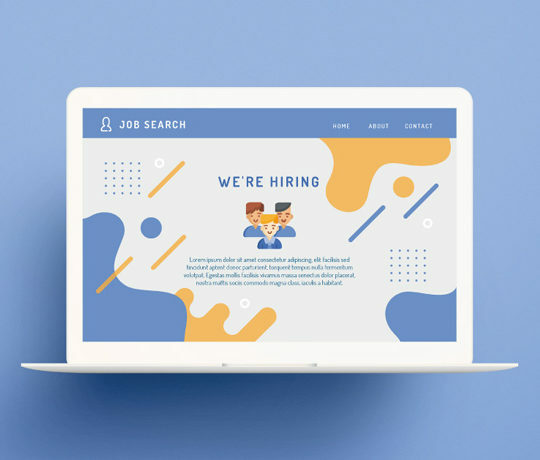 Its professional look is achieved thanks to the abundance of dynamic elements designed specifically for this type of a business: animated charts and counters, stylish skill icons, various forms, testimonials and call-to-action buttons. This was the gallery of the most innovative website templates designed in 2016. Each of them is optimized for a specific topic, but some are multipurpose (like Intense), which makes them extremely cost-effective. Of course, we would like to hear your opinion. What of the templates listed above did you like most? Please share your thoughts in the comments below. This is quite a nice selection. I sometimes think I’m the only one concerned with the cost of themes, templates and tools, but I would appreciate a brief summation of costs and licensing. Sometimes it’s hard to find. I certainly want developers, to make a decent return for their efforts, but some licensing is just silly, as far as I’m concerned.